Last year, I hopped in my silly Scion and drove eight hours north to sweaty Sacramento. After three big gulps, ten rest stops, and two cups of spicy Frito-Lay bean dip, I checked into my $139 Residence Inn by Marriott, not expecting much. My room was spacious and few steps away from the event in the heart of downtown. Surrounded by nightlife and eateries, reason #1 to go is easily the inexpensive beer travel. 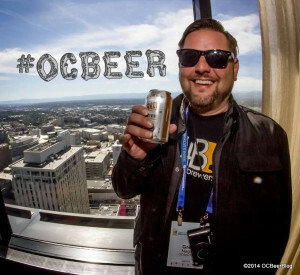 #1: Inexpensive beer travel is the best beer travel. Residence Inn Marriott for $139/night! If you come in early for the educational sessions, the next thing you can expect is a Friday morning filled with fresh faces of the industry. 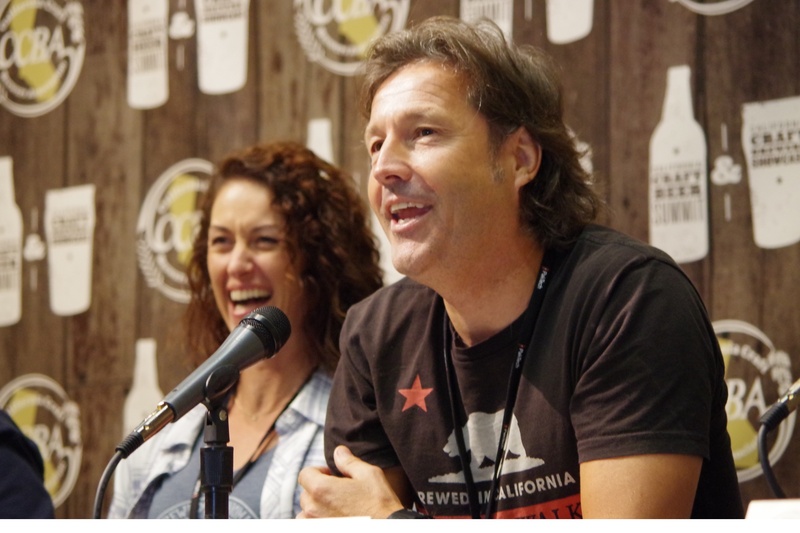 #2: David Walker and Natalie Cilurzo address the media with concerns about CA’s drought in the state of beer. These guys were everywhere during the event for questions, selfies, and hugs. #3: This is Don Barkley. 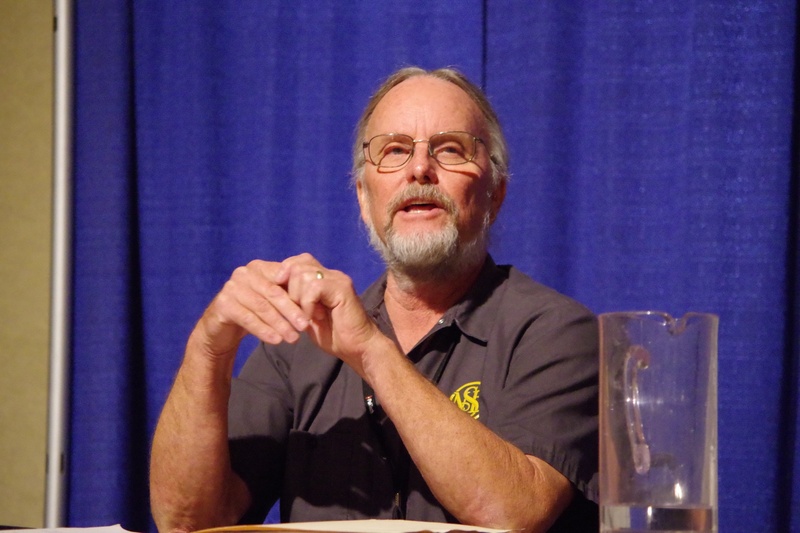 His Q&A taught me about CA Beer history. He made beer at New Albion, America’s first craft brewery since prohibition in the 70’s. 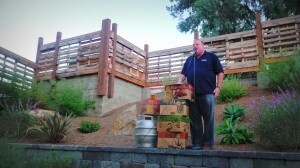 He is now the brewmaster of Napa Smith and has a big bellowing voice, and told great stories. #4: Vinnie Cilurzo and Ken Grossman. They spoke about inspiration from Don Barkley (above) and Jack McAuliffe of New Albion. 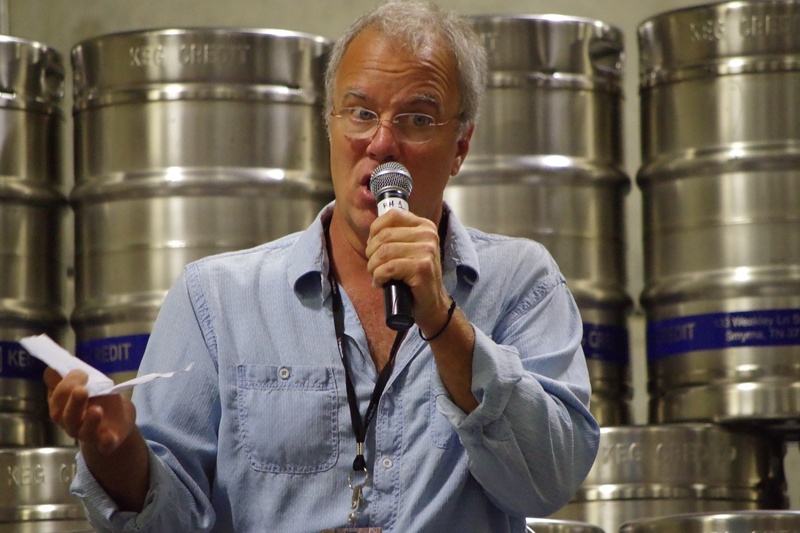 #5: Speaking of tap talks, Tony Magee of Lagunitas gave a great one just days after announcing the sale of 50% of his brand to Heineken. 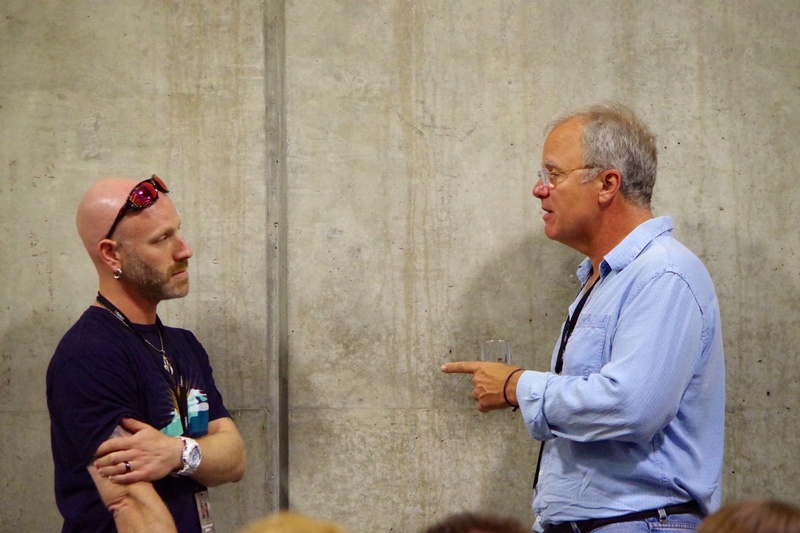 #6: If one wanted to get pointers on buying/selling breweries, one could simply go up and ask. Julian Shrago of Beachwood BBQ & Brewing was probably doing just that, as they recently took over Beach City Brewing in HB this summer. 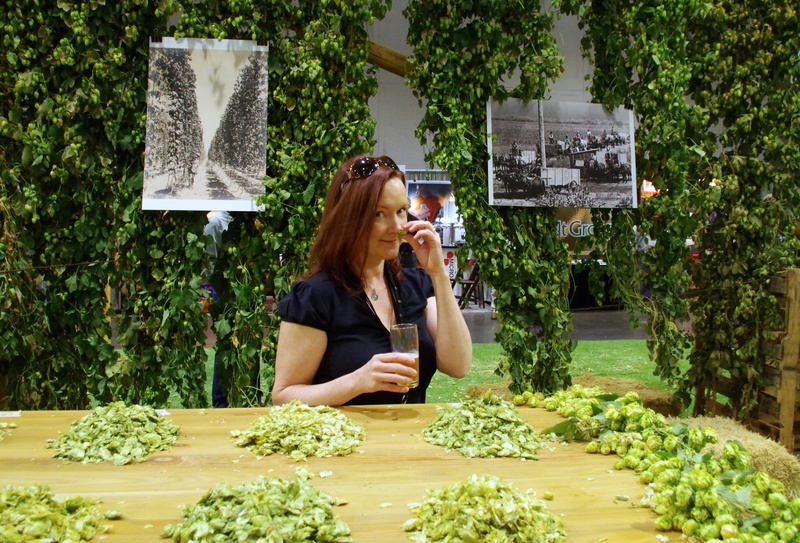 #7: Hop sniffing at the expo. People walked away with hops on their noses like deranged hop heads. 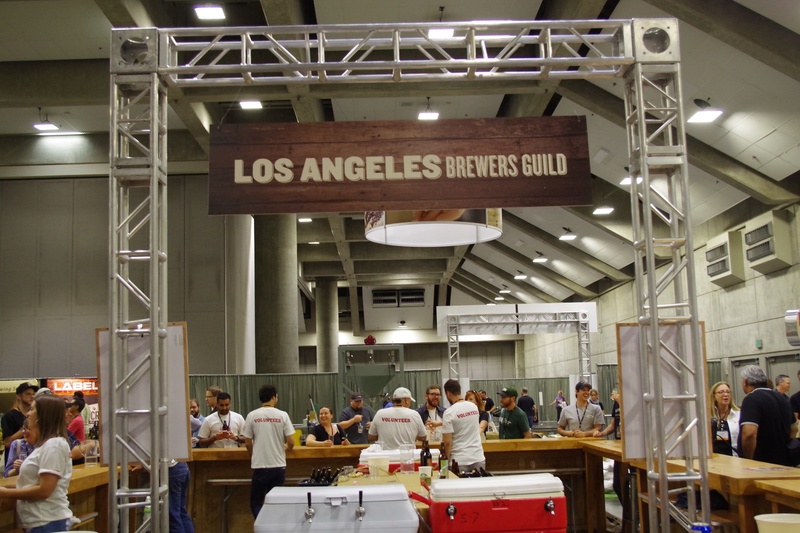 #8: The guilds pouring beer at the expo. LA, SD, SF…pretty much the best of the best! 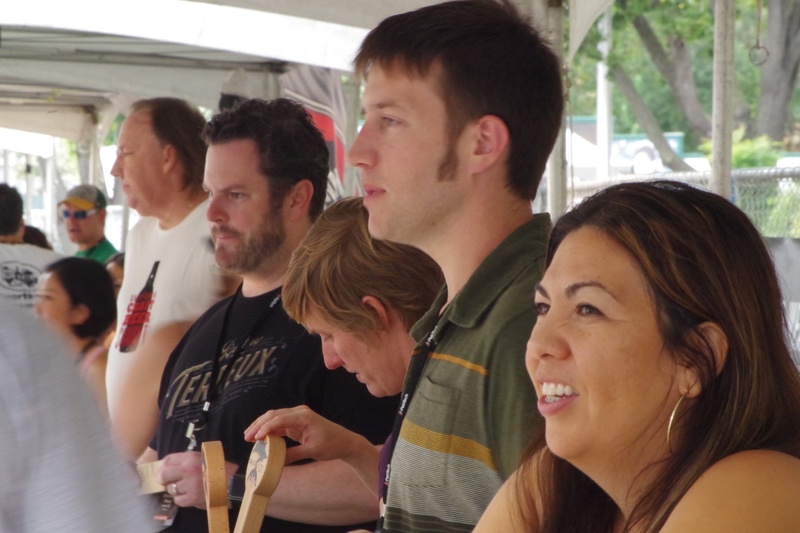 The expo was also like a mini-CBC with vendors of all sorts. #9: The Fest to close things out. 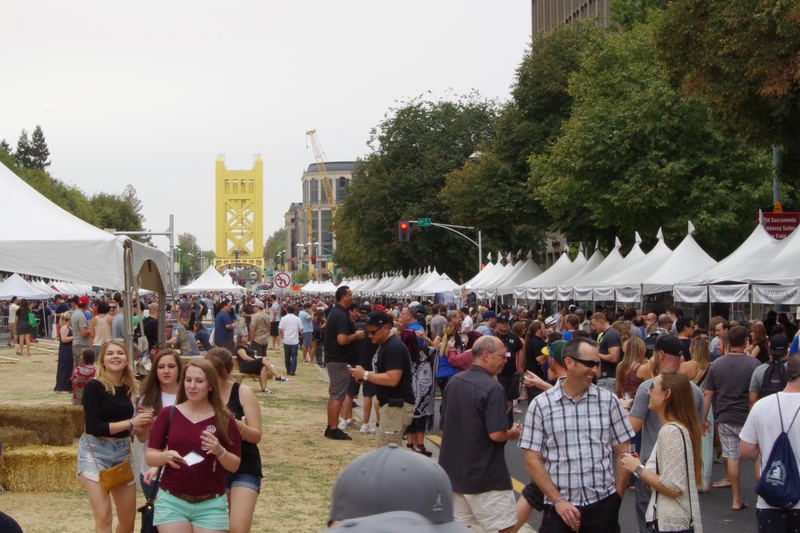 150 CA breweries pour on the State Capitol mall.75 on this side, 75 on that side. No huge lines! 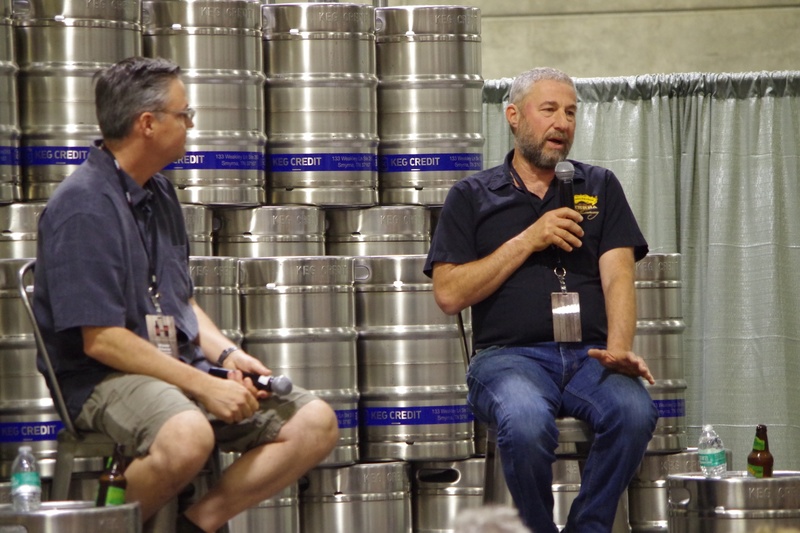 #10: Actual brewers and brewery owners poured their beer, which was rad to ask questions and snap photos! Sold? I hope so. 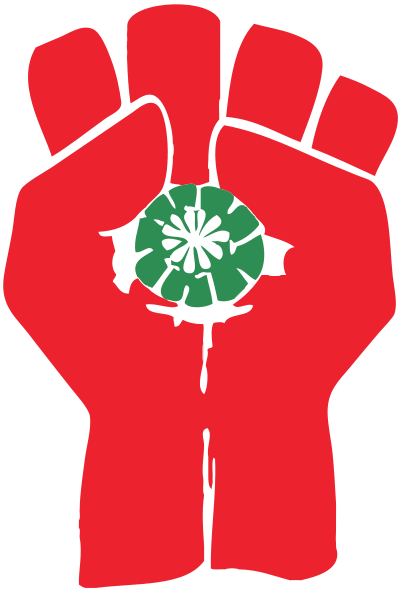 I will be there with the Four Brewer’s show from Thursday-Sunday! 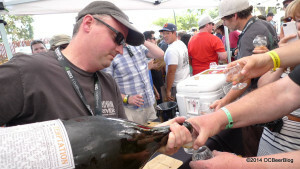 Come support California beer and have a hell of a road trip! 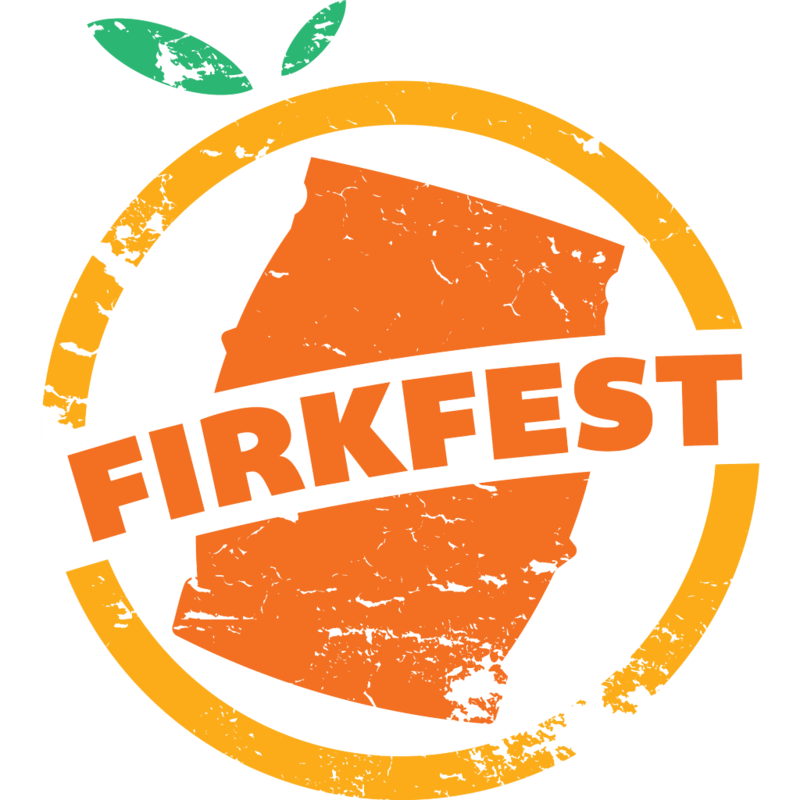 Check out the site for full schedule, tickets, speakers, and travel info!